Business telecoms for Wells, Somerset. Telephone systems, Wi-Fi and telecom solutions for businesses in Wells. Commsplus supply cost effective and robust telephone systems to businesses and offices in Wells. We have many prominent clients in Wells, including the cathedral itself. Along with our telephone systems, comes our fantastic in-house support desk and team of friendly, local engineers. Businesses in Wells may be able to benefit from superfast fibre broadband. Superfast fibre is being rolled out across the UK following the announcement of the UK's ISDN switch off. A significant number of premises in Wells may be able to increase their speeds to that of superfast fibre with Commsplus. You may have heard of 'SIP Trunks', 'SIP' or 'VoIP'. 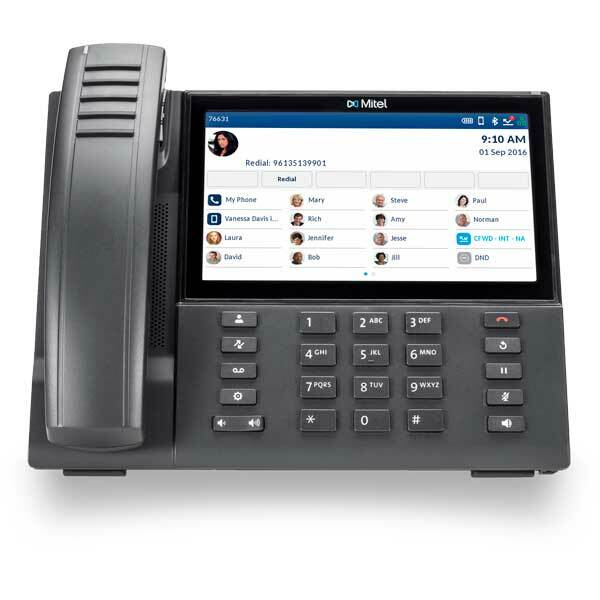 This is a modern way of making phone calls that uses your existing broadband connection instead of a dedicated telephone line. This can significantly reduce costs. Commsplus can offer SIP and VoIP to businesses in Wells where applicable. "One of the best" support teams. We strive to offer the highest quality of service to our customers. This means from consultation to installation and beyond, you'll be looked after. Any issues? Just give our in-house support team a call. They'll be able to assist remotely, or schedule an onsite visit for you. Give us a call or get an online quote with the button below to find out more about what we can do for your business. Whether you're based in Wells or surrounding areas, we've got all your communication needs covered.